This was a bad look. Houston Astros first baseman Yuli Gurriel made headlines for all the wrong reasons last night. Yuriel homered off Los Angeles Dodgers pitcher Yu Darvish to put his team ahead 1-0 in the bottom of the second inning of last night’s World Series Game 3. 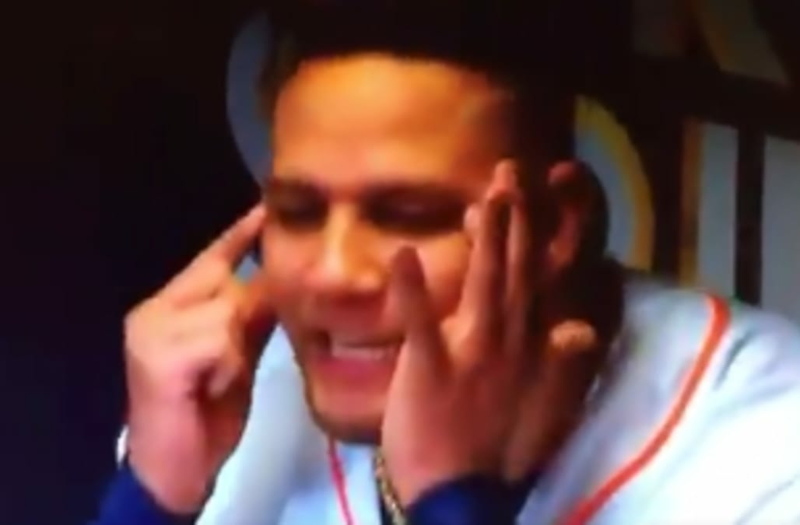 After Gurriel retreated to the dugout, FOX cameras panned to him and appeared to catch the Cuban slugger appeared to mock Darvish’s Asian heritage. The MLB is reportedly considering suspension. The post MLB Responds To Yuli Gurriel’s Insensitive Gesture appeared first on The Spun.